Tequila yeast, DistilaMax® TQ is an active dry yeast for use with fermentations of agave/agave extract. 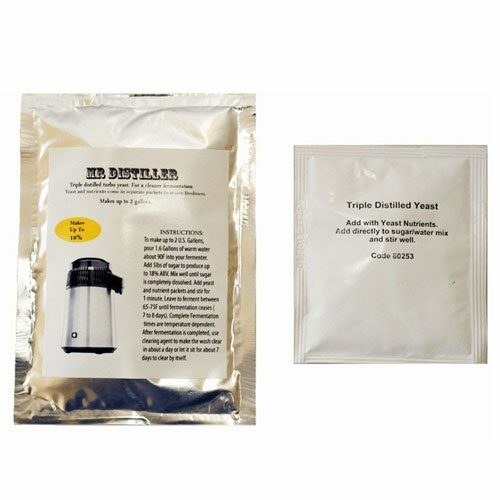 This tequila yeast also works well for Mezcal and fruit brandies. 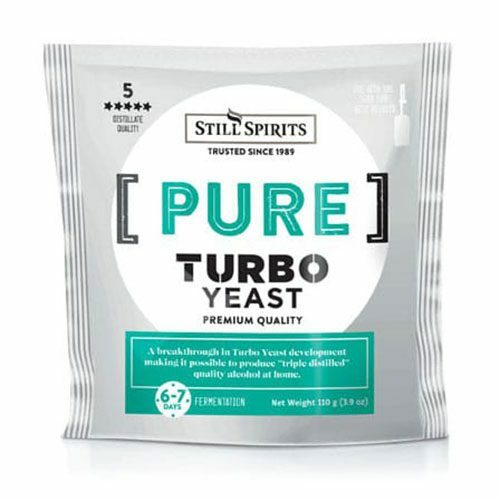 Tequila Yeast DistilaMax TQ active dry yeast is selected strain of Saccharomyces Cerevisiae isolate selected for use in inulin or sucrose based fermentations. 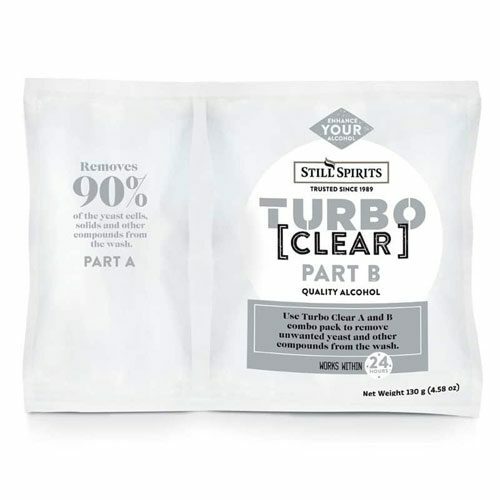 Produces a wide range of flavor congeners and gives a desirable taste profile on many different substrates which interns gives it many distillation applications. To restore the dried yeast to its fully active state, the yeast needs to be rehydrated by adding the yeast to 10 times volume of water at 95F to 104F ( 35C to 40C ) Then stir and let stand for fifteen minutes. 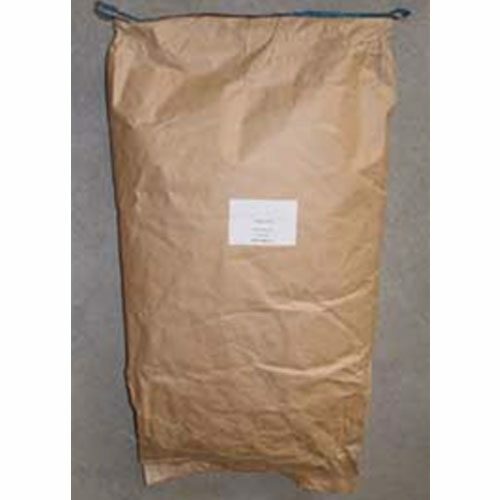 The recommended pitching rate is 1.3 grams of yeast per 1 gallon of wash/mash continuous stirring. stable for 36 months from the date of manufacture.